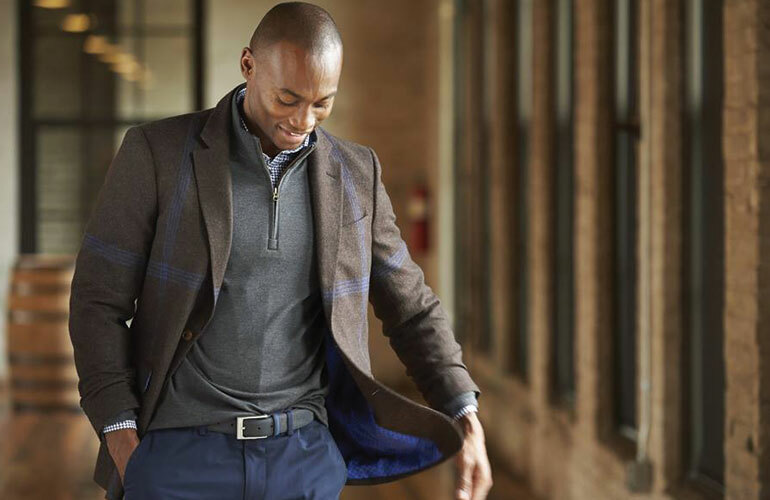 We are experts in the Mpls Tailored clothing industry. Bill’s Toggery features S Cohen custom suits, at very reasonable prices and a quick turnaround. 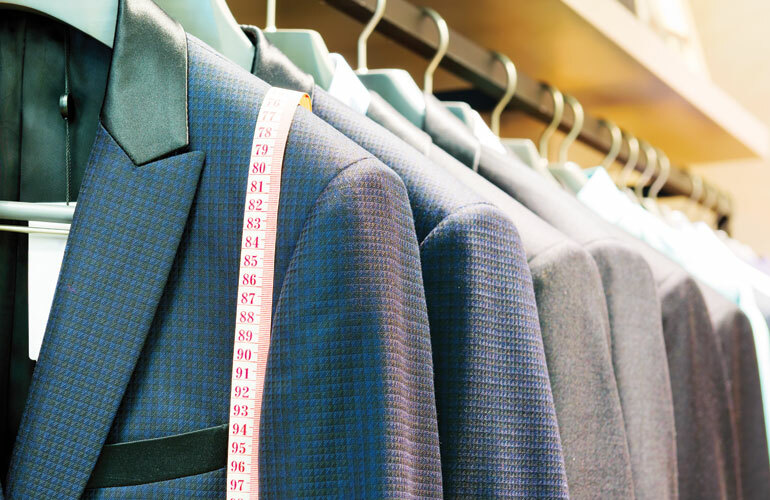 We also have a vast selection of suits and sport coats from 34S, to 60XL! At Bill’s Toggery, we cater to everyone, as we have slim to modern fit suits, as well as traditional and Athletic cut suits in all sizes. Whether you wear suits everyday, or are just looking to have one for a specific event, we have you ‘covered’. Looking for suits for a wedding party? We can accommodate your desires at all prices – ask for group pricing discount. We don’t look to just make a sale, we want to make sure you are happy and excited with what you purchased from us. After all, YOU are our best advertisement! Tough to fit? 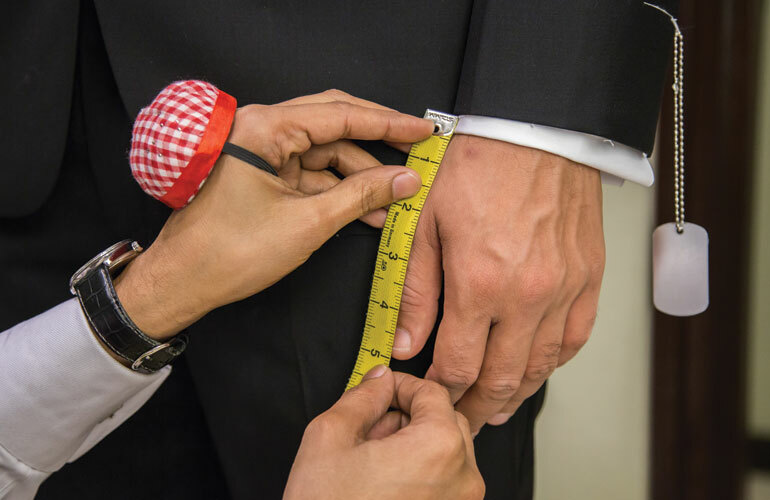 Don’t worry, we have a skilled tailor on staff.